I’m really glad to see that everyone is very conscious about health these days. Being a fitness enthusiast myself, it’s very important to lead a healthy life and food plays a major part in it. Due to our busy lifestyle, it becomes very difficult to follow a healthy diet. Earlier I used to think that there’s nothing like 100% natural products and then I came across Raw pressery cold-pressed juice. 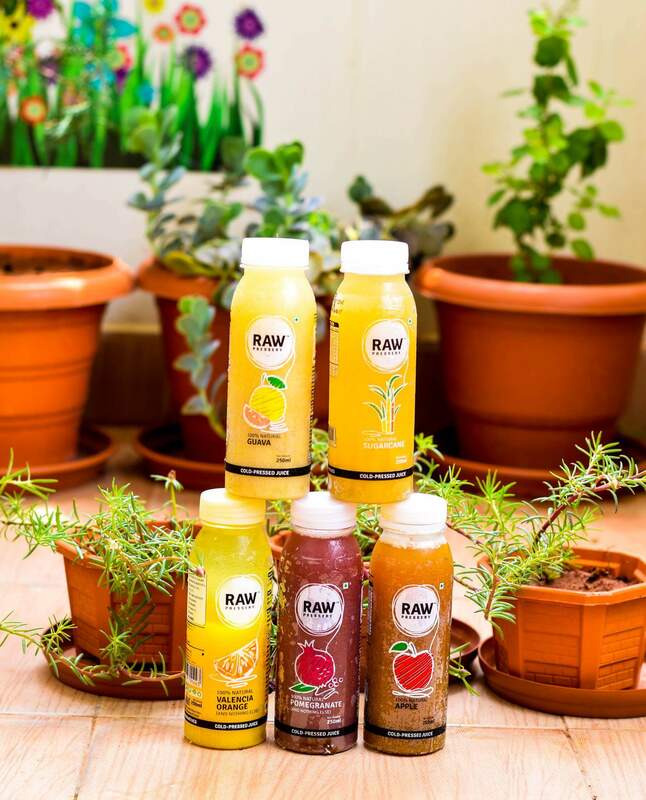 Raw pressery sent me 5 of their best fruit juices and it’s almost a week that I have tried these juices and I must say they are absolutely refreshing, I have stopped buying real and tropicana. 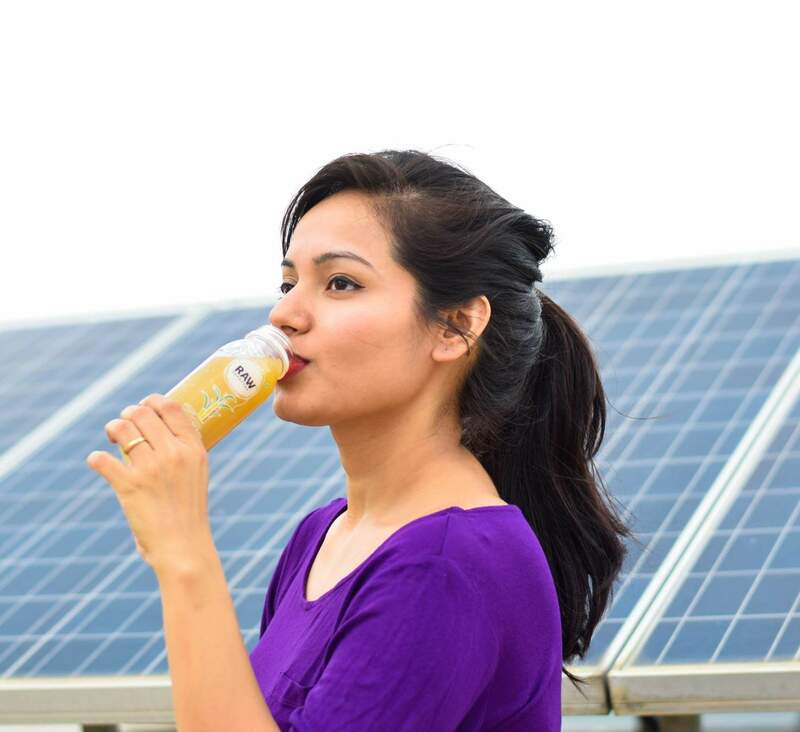 Raw pressberry is an Indian brand that offers a variety of cold-pressed fruit and vegetable juices. 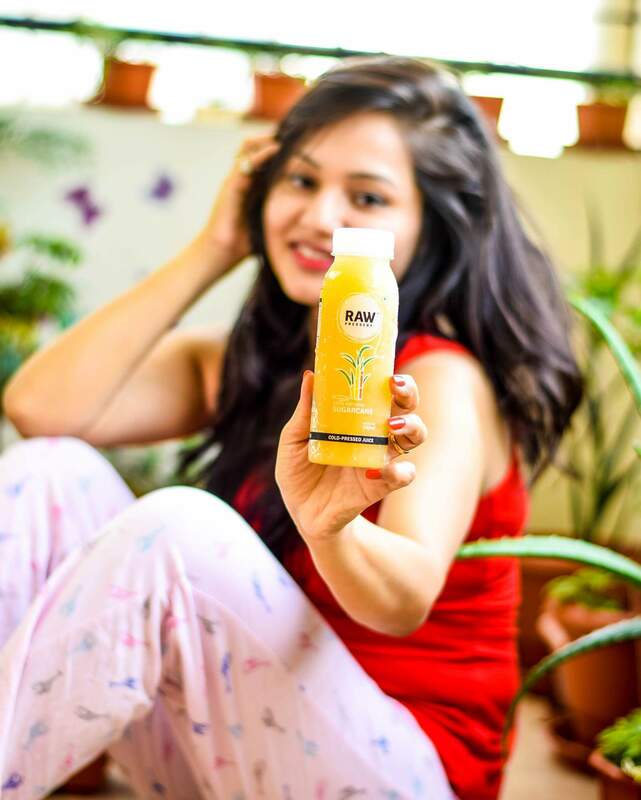 What attracts me the most is that it’s 100% natural, no preservatives, and no added sugar. 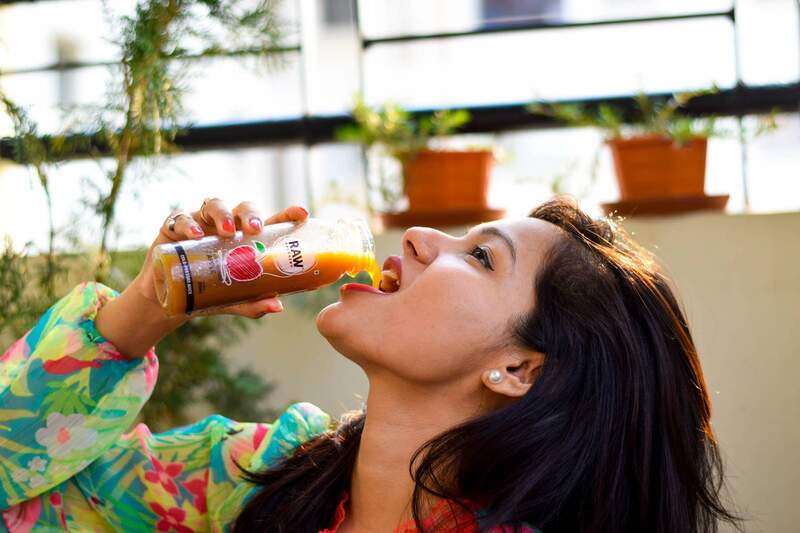 Cold-pressed juices are prepared by a hydraulic system where fruits and vegetables are peeled, pressed, squeezed and bottled up using HPP (High-pressure processing) to protect the nutrients of the juice. 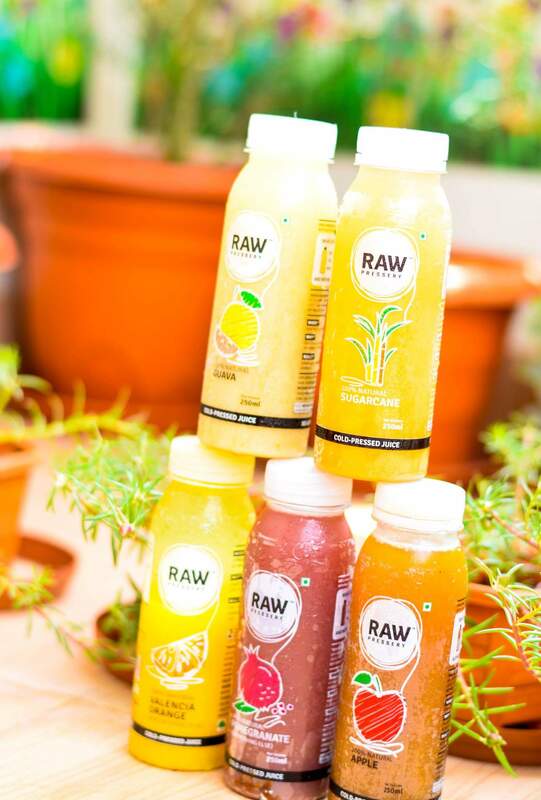 Go grab a juice from Raw pressery as its 100 % natural product. The juice bottle are transparent and looks cute. Their website is very colorful and appealing and variety of options, I bet you will end up ordering few of the items.